The first issue of the Gila Bend Sun was published March 22, 1979 by Glen Birchfield, his wife Joan L. Birchfield, and Mr. Russell Melder. Russ left the newspaper in 1979 and Joan passed away in 1997 after serving 18 years as publisher. Glen Birchfield, alias Black Bart, continues as Publisher. Black Bart has the distinction of being the longest editor in Gila Bend history. Black Bart received his nickname in 1972 from his habit of wearing black clothes. He was seen around town with a double-barrelled camera, doing his own darkroom work until the era of digital cameras. Black Bart has 8 children, 19 grandchildren, 36 great grandchildren and is a frequent visitor to Disneyland. Black Bart and 10 of 19 grandkids on his 79th birthday. 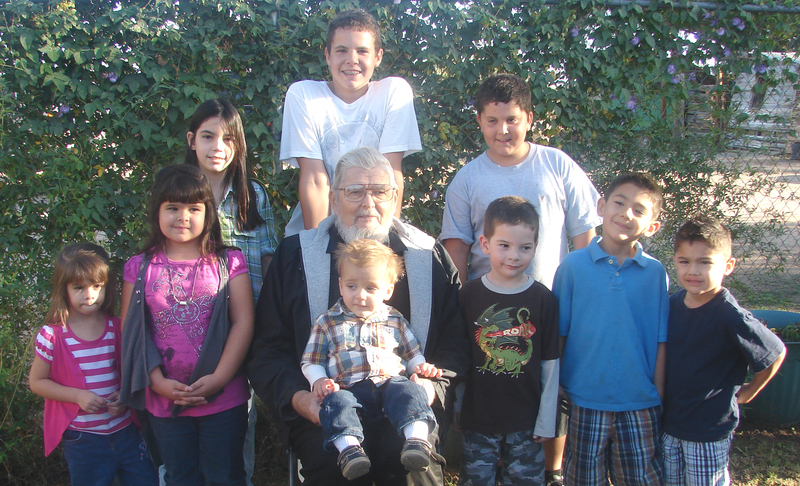 Black Bart with 9 of his great-grandchildren on his 79th birthday. 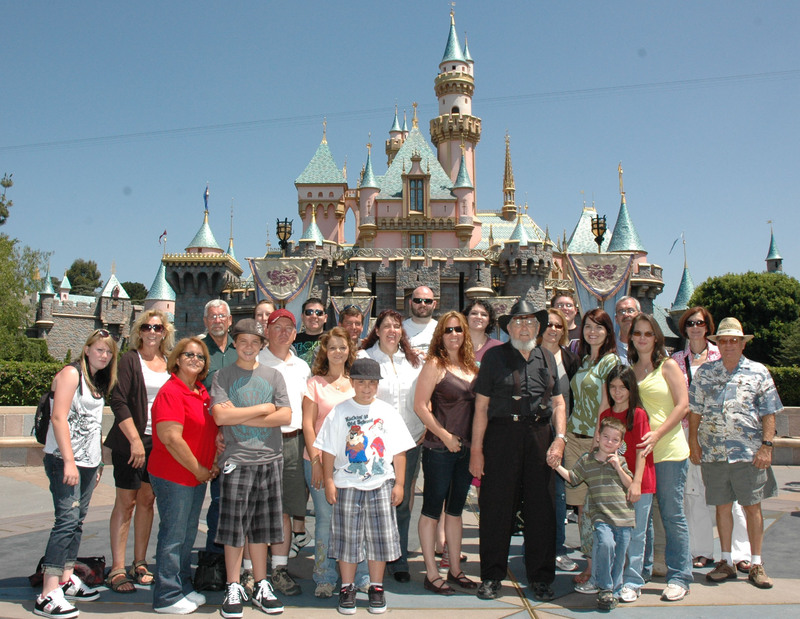 Black Bart and family in Disneyland, June 2010 (submitted photo). 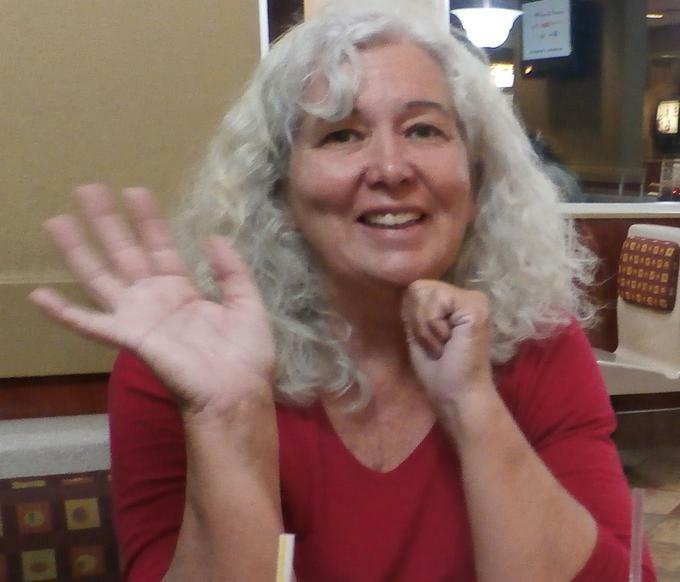 Black Bart's daughter, Dayle G. Birchfield has taken over the Editor position, in addition to handling production, photo-journalist and website duties.